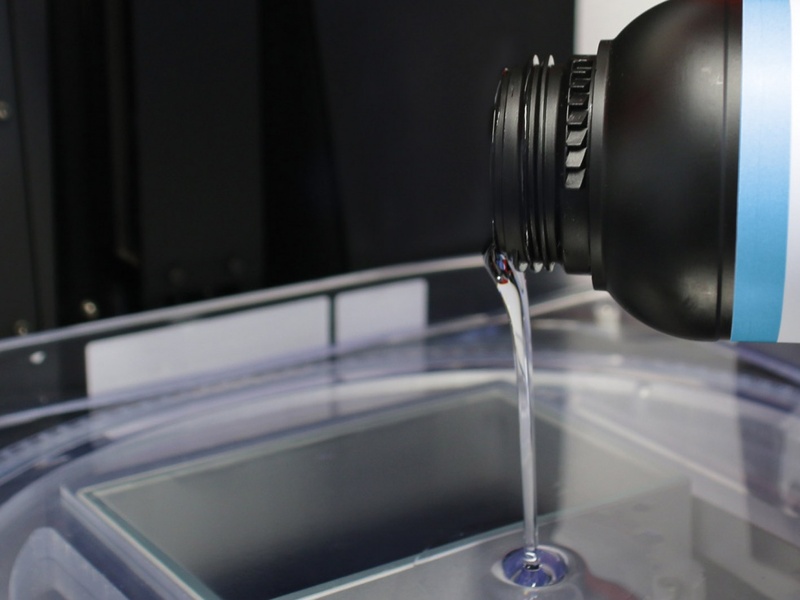 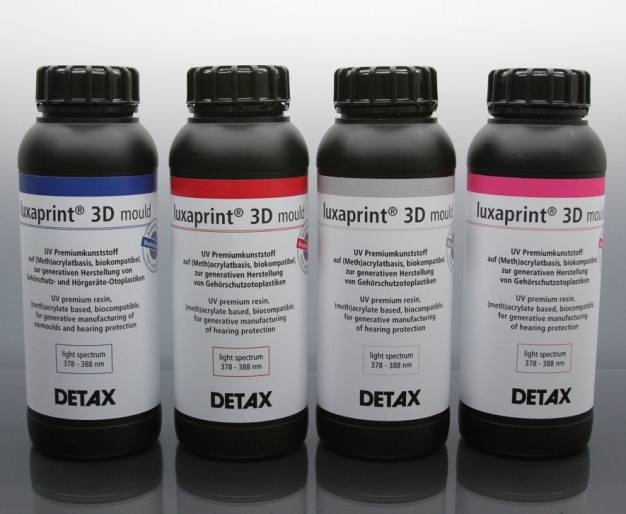 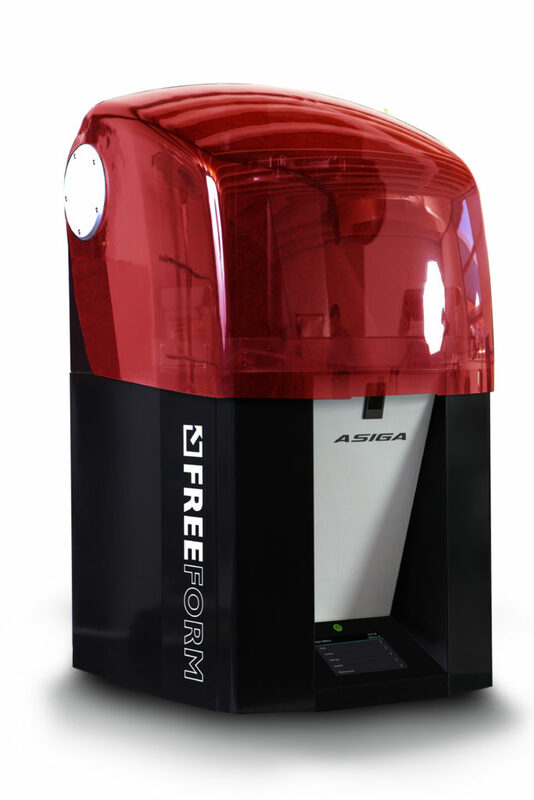 The Asiga PRO2 3D Printer platform size offers the capacity to produce up to 20–35 ear molds during each print job. 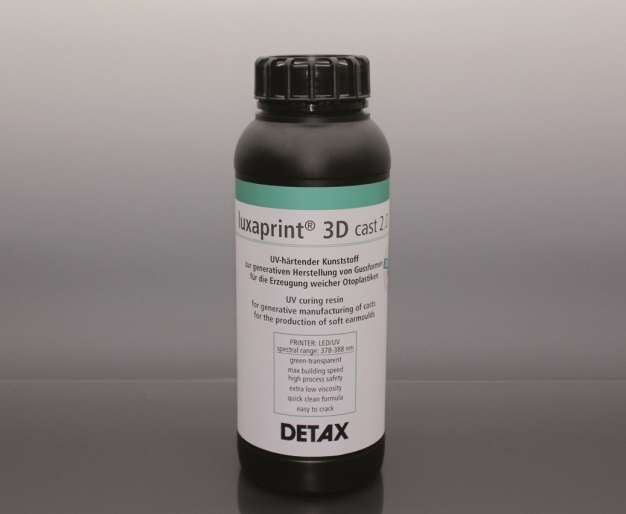 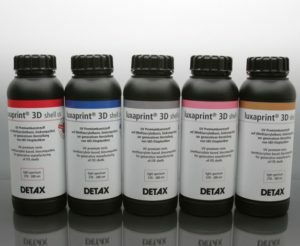 Depending on the height and the material, the print job is completed in approximately 1 hour or so. The PRO2 offers a large build platform speed and reliability capable of producing thousands of ear molds per year. 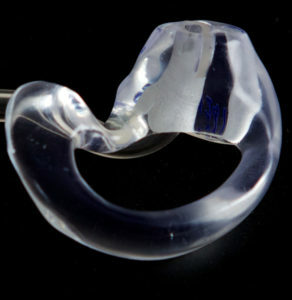 Example: 3D printed ear mold for a hearing aid. Image courtesy of Cyfex Software. 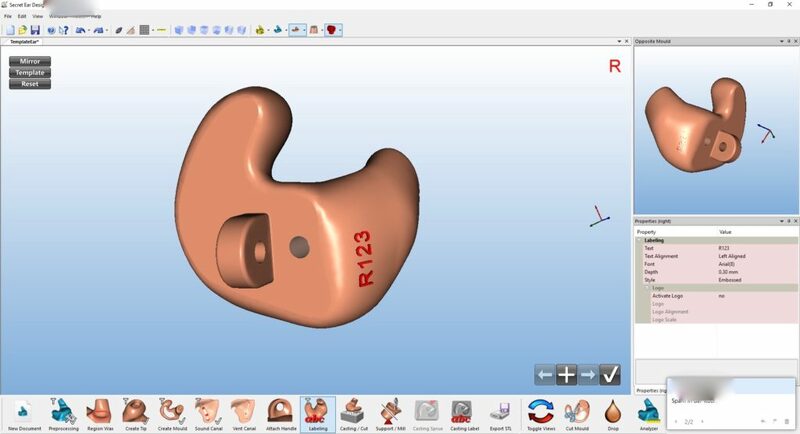 Digital manufacturing has arrived in the hearing aid industry. 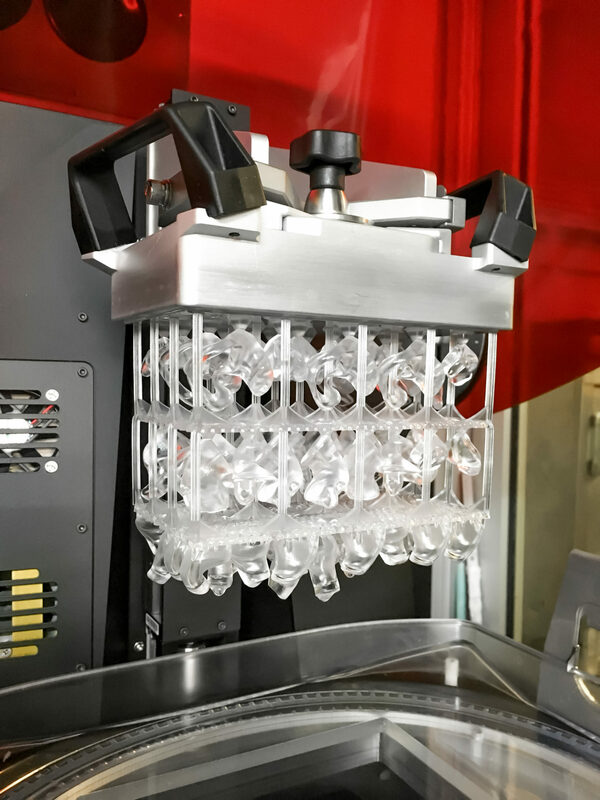 The use of CAD/CAM technology, which to date has only been used in industrial manufacturing is now also beneficial for laboratories. 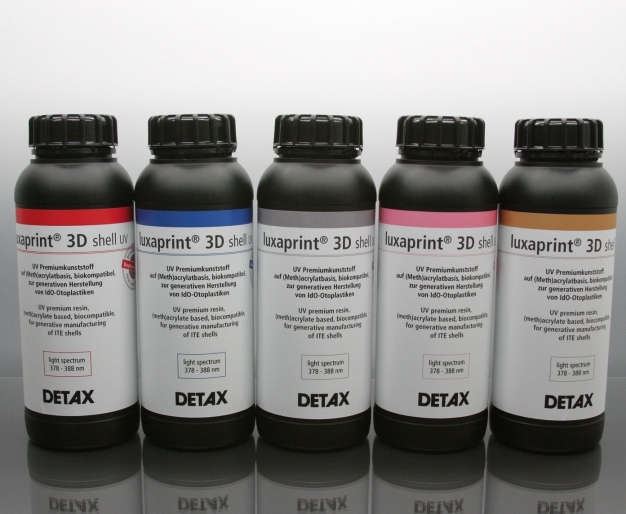 The 3D digital modeling allows us to customize the fit exactly.